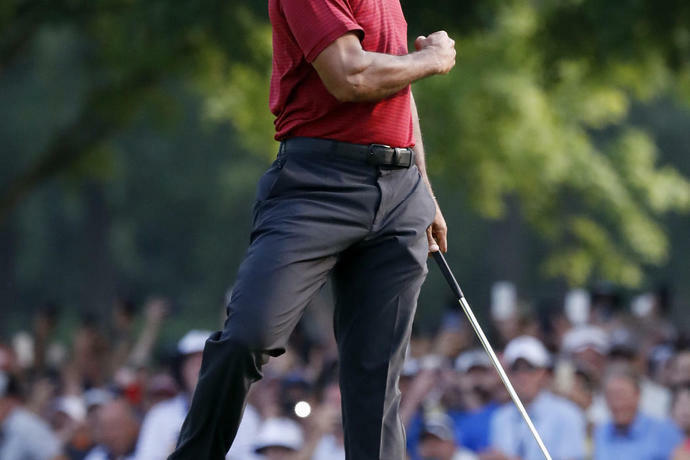 ST. LOUIS (AP) -- Tiger Woods once said it could not be considered a truly great year without winning a major. It's still been a good year. 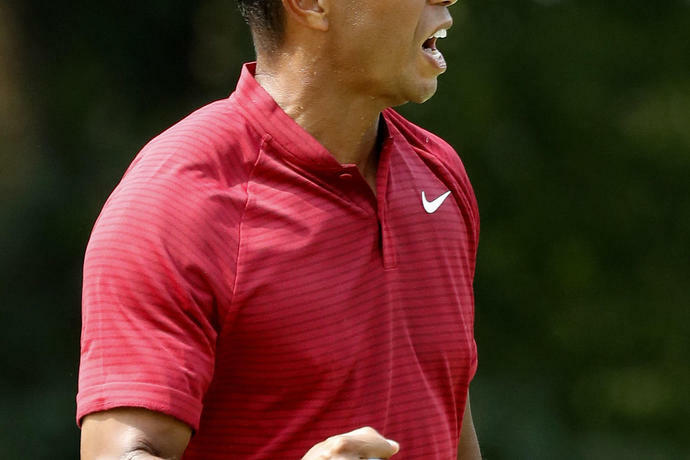 Sixteen months ago, he announced his fourth back surgery in three years, the last one to fuse his lower spine. 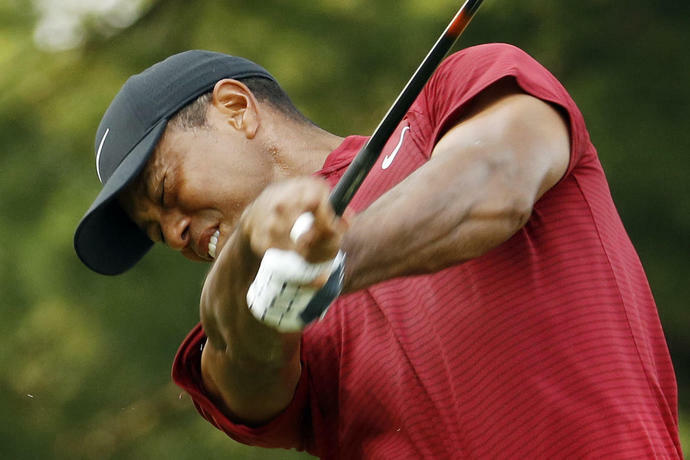 Ten months ago, doctors still had not given him clearance to swing a club. Eight months ago, he was No. 656 in the world ranking, one spot behind Lucas Nemecz of Austria. Now he's No. 26, one spot behind Sergio Garcia. 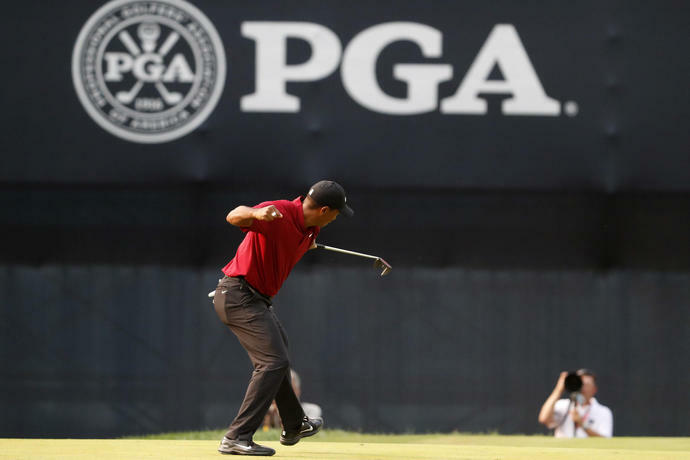 Considering his reputation and record as golf's greatest closer, those two might go hand-in-hand. 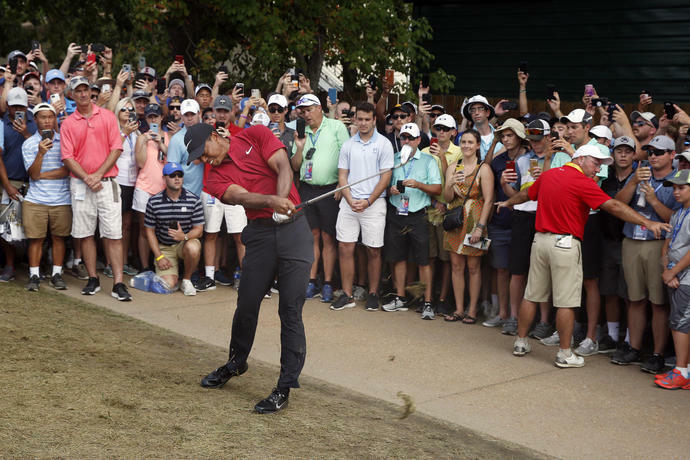 The PGA Championship was another example that while Woods remains larger than life to the fans, it isn't enough to shake the players he is trying to beat. 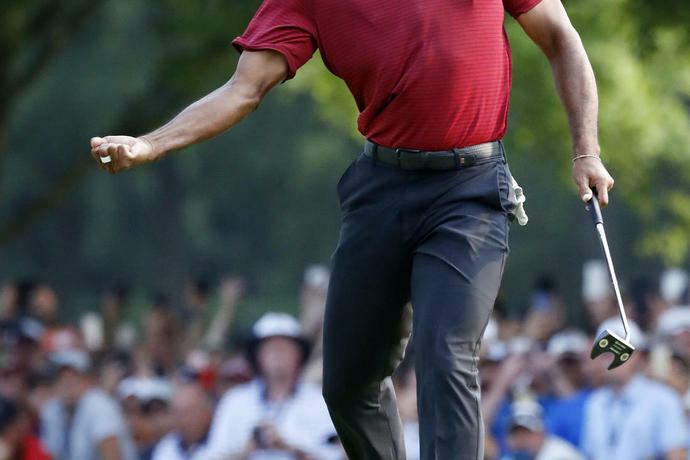 That's not to suggest anyone ever gave Woods his 14 majors. It just seemed that way because he was winning so many of them. No one is going to give him any now.